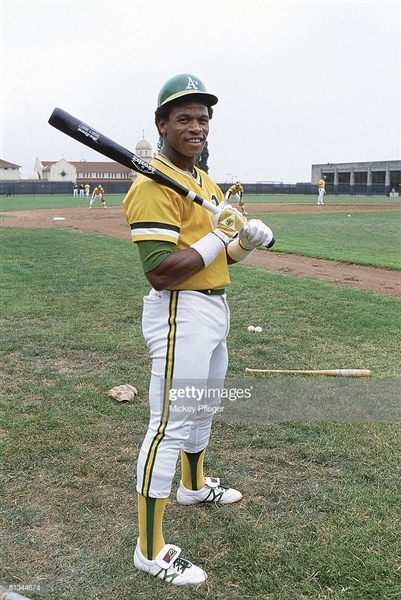 Rickey Henderson played 25 years in the majors collecting 3,055 hits, 2,295 runs, 297 Home Runs, and 1,115 RBI. "Rickey can't score from 1st" and most days he didn't have to swiping 1,406 bases in his career. 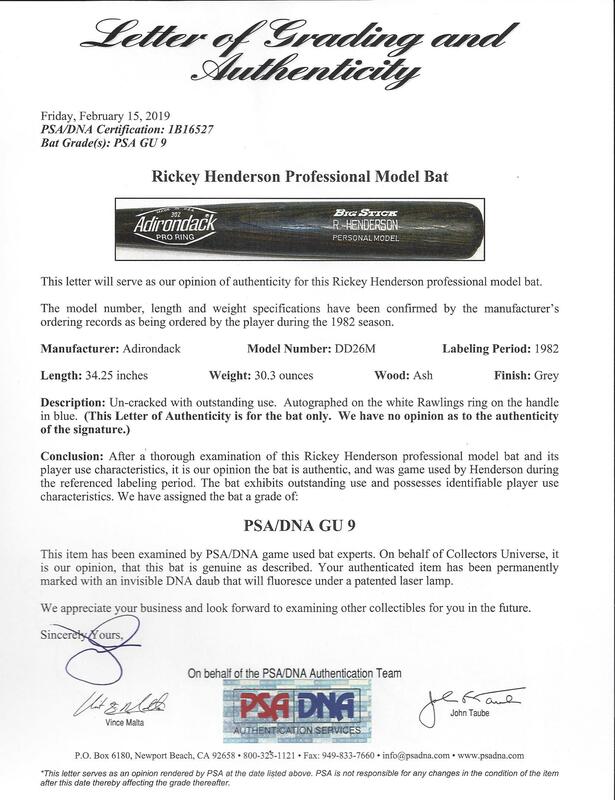 Henderson was a rare breed and love him or hate him he was one of the best players to ever play the game period. This gamer was used by Henderson during the 1982 season. The bat is uncracked and shows great use. 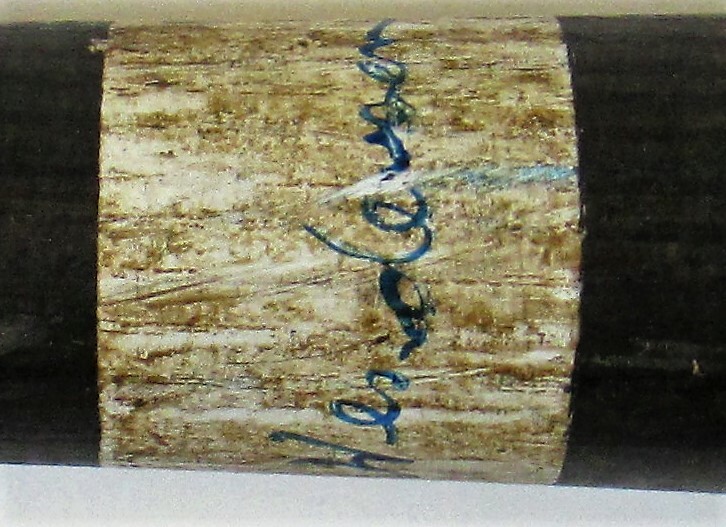 Henderson has added his signature to the white ring of this Adirondack gamer. 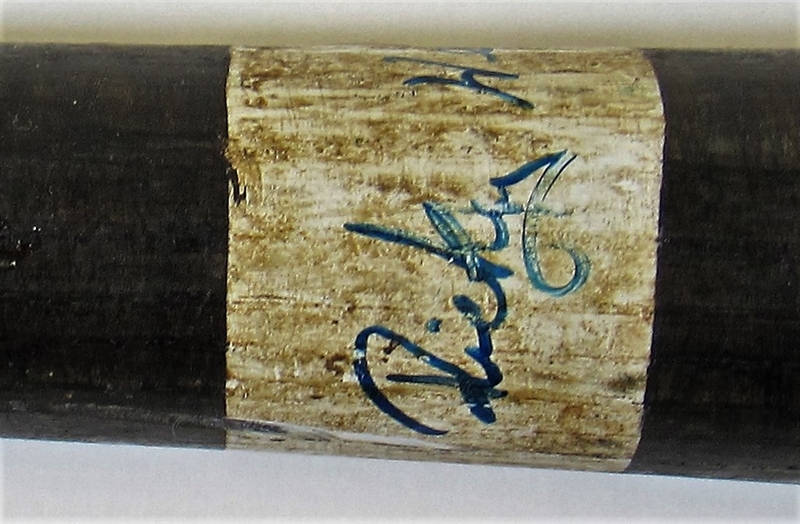 Fantastic high grade signed bat from this legendary Hall of Famer! 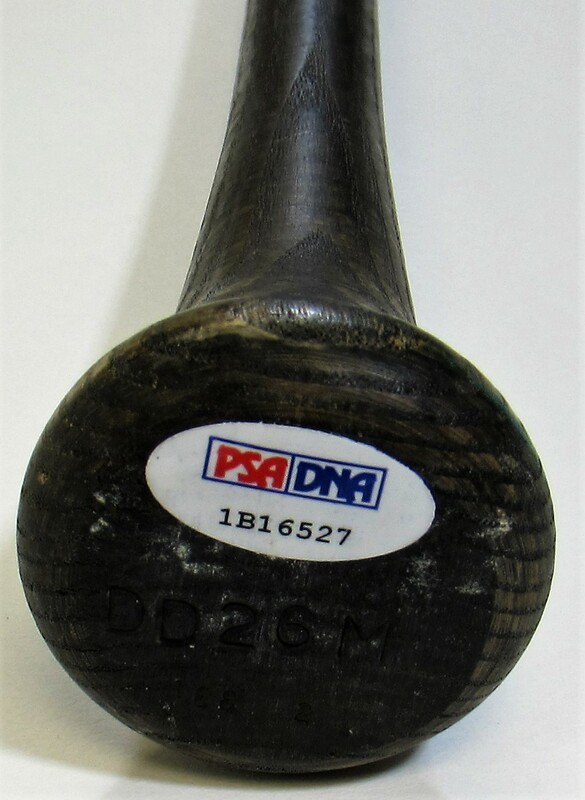 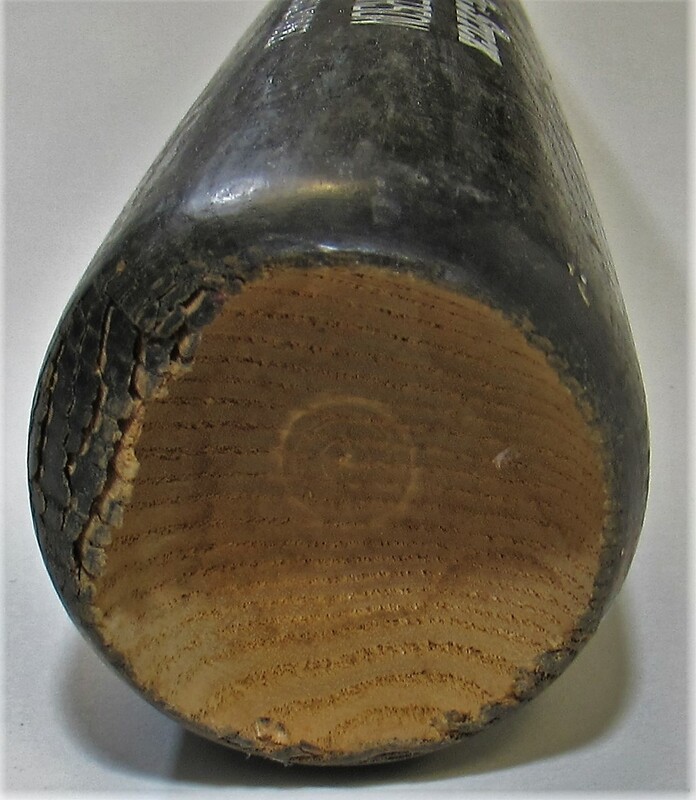 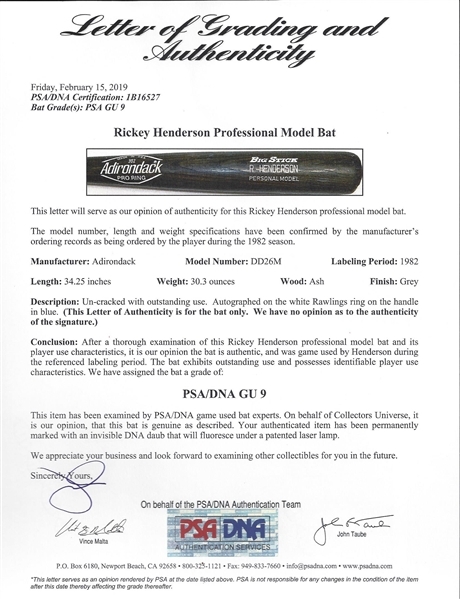 PSA has assigned this bat a grade of 9.